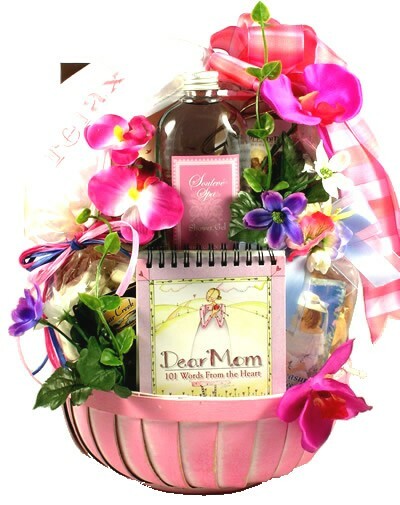 Send Mom the Mothers are Forever gift basket to show her you care! 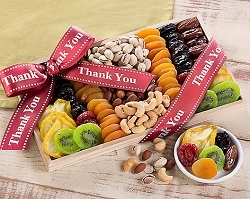 A special treat for Mom's specially created for her. 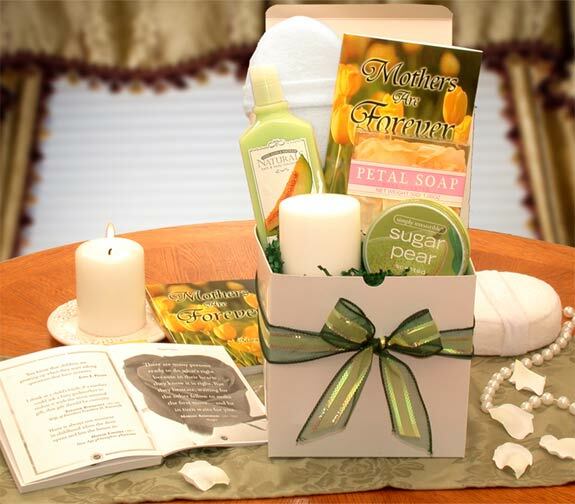 Our Mothers are Forever gift basket brings her, not only the Mothers are Forever book to enjoy while she relaxes, but comes brimming with revitalizing surprises. 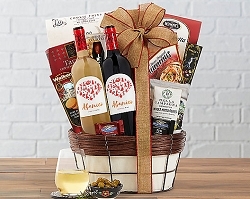 Arriving in a white gloss gift box it’s great for holding photos or mementos.